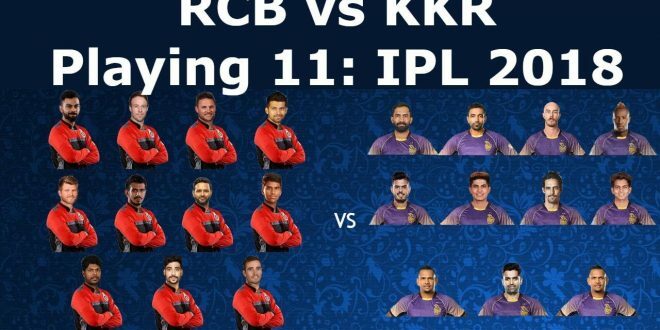 RCB vs KKR: Who are You Putting your Money On? 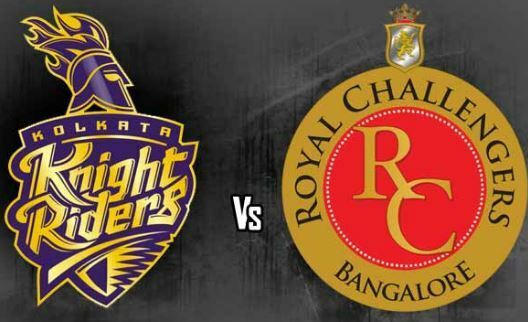 Home Sports IPL Match Today RCB vs KKR: Who are You Putting your Money On? The last time these two biggies were at the loggerheads, RCB was at the receiving end getting out at an embarrassing 49 runs, all time lowest in an IPL match ever. RCB will surely be looking for redemption today. The second match of the day will be played at the legendary Eden Garden stadium in Kolkata as the host team with its new captain Dinesh Karthik will try to continue the momentum of their last match together. Let us take a quick look at how these arch rivals look like in terms of their team’s composition. To begin with KKR certainly played smart at the auctions and retained their two West Indian players, Sunil Narine and Andre Russel. These two have created enough havoc for their rivals in almost every match they played. Robin Uthappa and Dinesh Karthik will continue to bring a lot of depth to the batting side. It would be interesting to see how these two batsmen drive the batting of KKR throughout the series, given the fact that both are known to be technical as well as pinch hitters. On the other side, while RCB has always been a batting powerhouse, this year Virat is hoping his bowlers would turn their fate in IPL 2018. For this season RCB has picked ace pace bowlers like Umesh Yadav, Chris Woakes, Mohammed Siraj, Navdeep Saini and Aniket Choudhary. In all the seasons we have seen RCB’s team looking the best on paper but the execution has never been their forte. Royal Challengers Bangalore could never actually become a balanced side. KKR was a team that started slow despite being one of top favourites but eventually gained momentum and bagged two titles. RCB is yet to will their first IPL trophy.